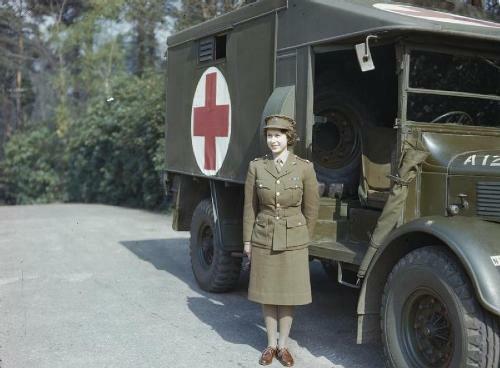 Elizabeth was in the Auxiliary Territorial Service during the World War II for her public duties. Her husband is a former prince of Greece and Denmark. His name is Philip. The marriage took place in 1946. He is known as Duke of Edinburgh. The couple has four kids. They are Charles, Anne, Andrew and Edward. The former one is known as Prince of Wales. Anne takes the title as Princess Royal. Duke of York is the title for Andrew, while Earl of Wessex is for Edward. 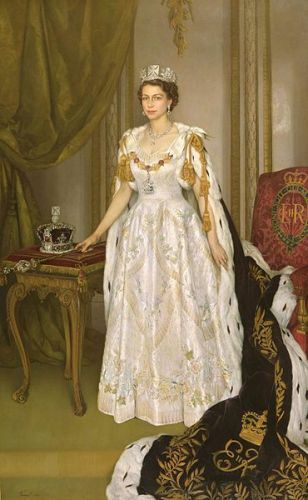 In February 1952, the father of Elizabeth passed away which made her as the queen of United Kingdom. She became the queen regnant for seven commonwealth countries. They are UK, Australia, Canada, South Africa, New Zealand, Ceylon and Pakistan. Ceylon, Pakistan and South Africa gained their independence from United Kingdom between 1956 and 1992. The former one today is known as Sri Lanka. 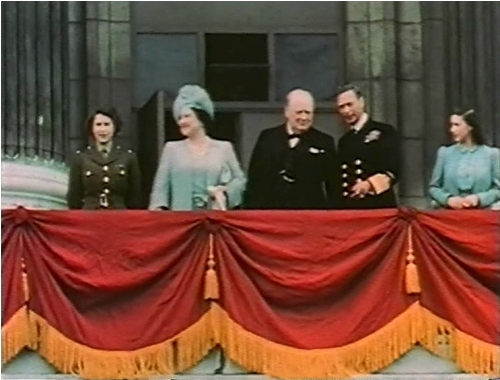 Elizabeth has her coronation in 1953. In 1977, 2002, and 2012, she had Silver, Golden and Diamond Jubilees. The first British monarch who reaches a Sapphire Jubilee is Elizabeth II. She celebrates it in 2017. Though many people adore her as a queen, some give her criticism in a number of issues such as the death of Princess Diana, her annus horribilis in 1992 and divorce of her children’s marriage. Despite the criticism, many people still support her. Her popularity is still high in the country. 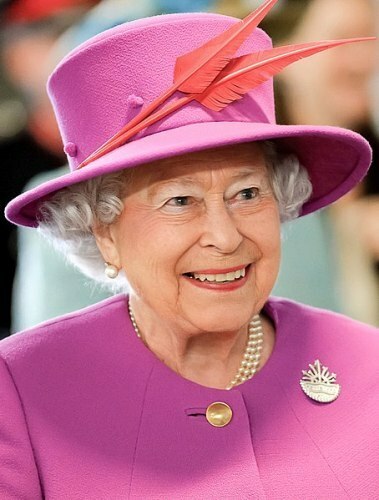 She is considered as the longest living British monarch. The record of queen Victoria has been surpassed by Elizabeth. Prince Charles will serve as the head of the Commonwealth according to the government leaders of the Commonwealth of Nations on April 20th, 2018. Elizabeth made a statement that it was her wish for Charles to follow her footpath. 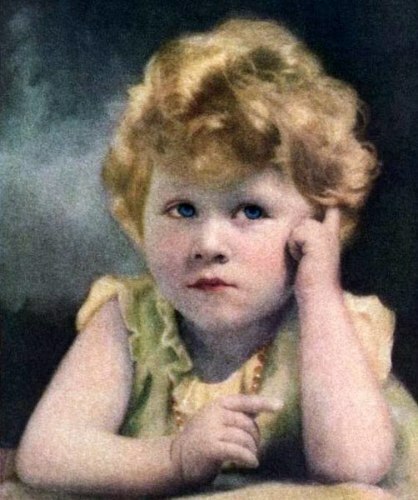 Due to her old age, most British government and media organizations have prepared the plans for her death for decades. Do you have any comment on facts about Queen Elizabeth II?